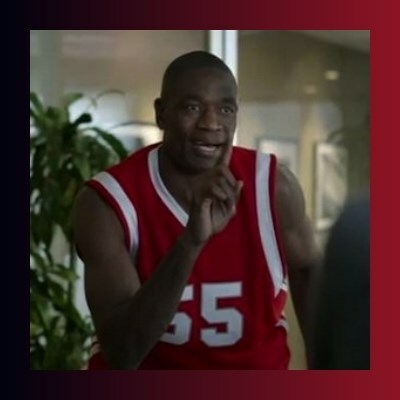 will the lakers make the playoffs mutombo? Home girls be like, You want to talk to my friend? Rachel Zane Better tHan YOU? When hoes ask to stay the night..